Since the dawn of aerial combat in the First World War, the heroism of the men who put their lives at risk in the air has known no bounds. 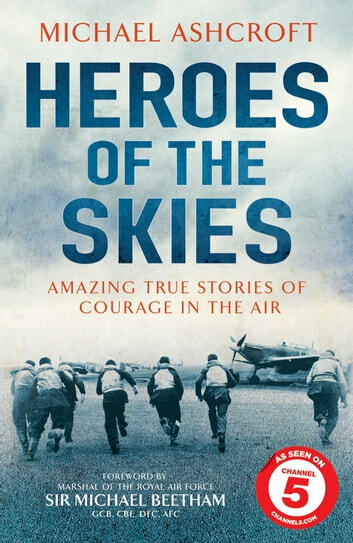 There were no more heroic airmen than the fighter pilots and bomber crews of the Second World War - men who sacrificed their own lives in order to save their crew or who, although in extreme pain, managed to get their aircraft home rather than risk becoming PoWs. 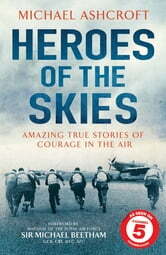 In telling the stories of more than eighty such men, Heroes of the Skies paints a picture of aerial combat from the First World War right through to Afghanistan, and allows us to celebrate the extraordinary feats of our flying heroes.